This fund was created to support projects for Peace Corps Volunteers (PCVs) from the San Diego area who are currently serving overseas. In recent years, the fund has evolved to support projects of any PCV currently serving, with a special preference for San Diego affiliated PCVs. The projects are identified through direct contact with the PCV or through Peace Corps Partnerships. 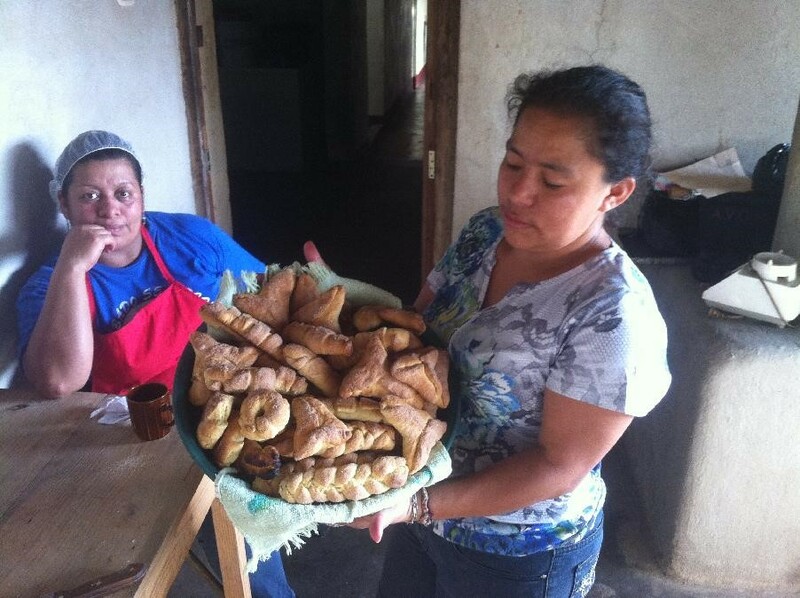 The typical project is for $250 to $500 (rarely more than $700) and either enables a community to implement a micro-enterprise, helping many, or it supports needed educational, environmental or health related projects. We have discovered that by funding small projects we are able to make a big impact in local communities. We review submitted proposals and grant small dollar funding to PCVs who we feel have a valuable project for their community, but do not have adequate funding in-country. Since 1988, over 140 grants have been made. Currently serving Peace Corps Volunteers: If you have a Peace Corps Partnership Project that you would like the SDPCA to consider funding, send an email to GlobalAwards@SDPCA.org. The SDPCA supported the building of a Maternity Ward in Lubilo, Zambia organized by Mike Nguyen, Health Sector Volunteer. Mike sent some photos and as you can see, the building is near complete. They expect the center to open in August 2017. 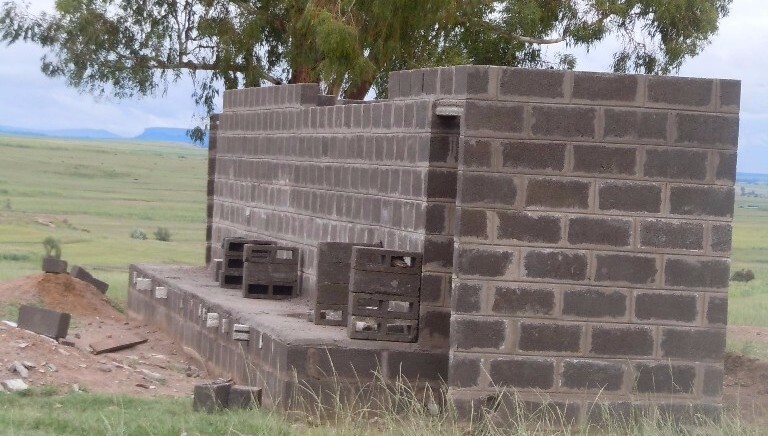 In November 2015, the SDPCA Board approved a $3,000 International Support Fund (ISF) grant for a latrine project at a primary school in Lesotho. 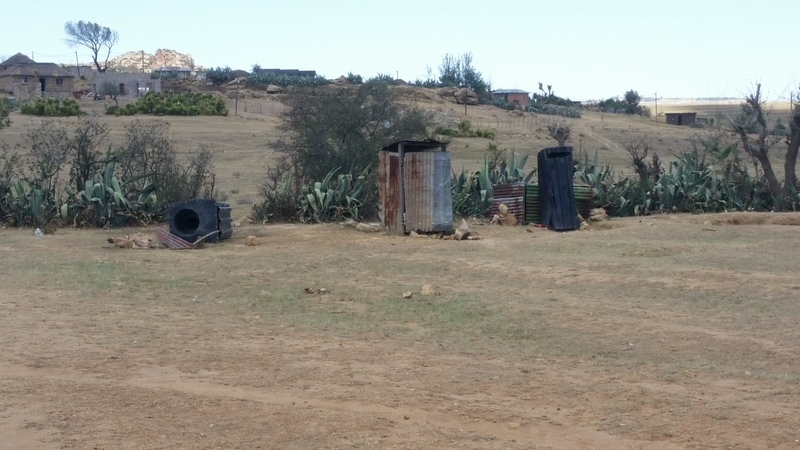 The Lepholisa Primary School has 170 students in grades 1 - 7 and the simple latrines have blown over in windstorms. They definitely need better latrines. The Peace Corps Volunteer, Catie Wheat, grew up in San Diego and applied for funding through the Peace Corps Partnership. The total cost of the project was $5,300. 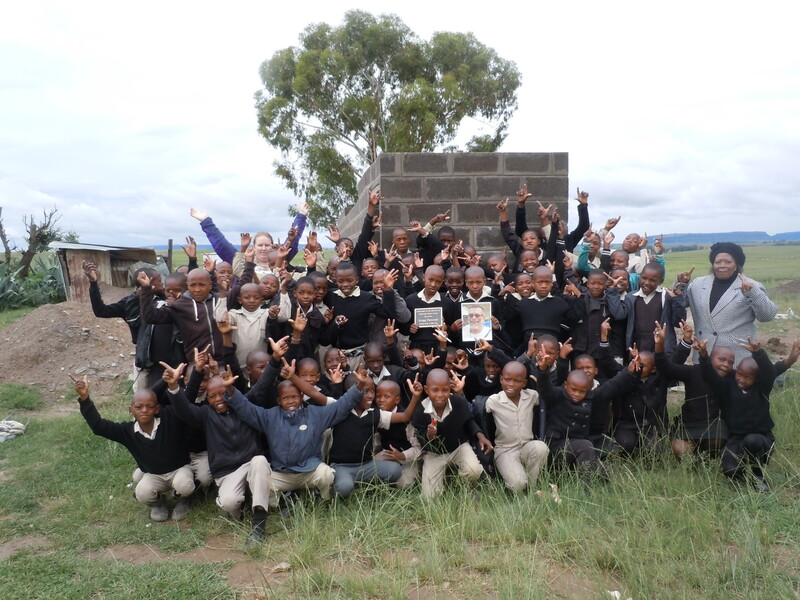 In March 2017, SDPCA member Karen Lindquist visit Lesotho (where she served one of her two Peace Corps assignments). She met Catie and toured the school. The latrines were almost done. 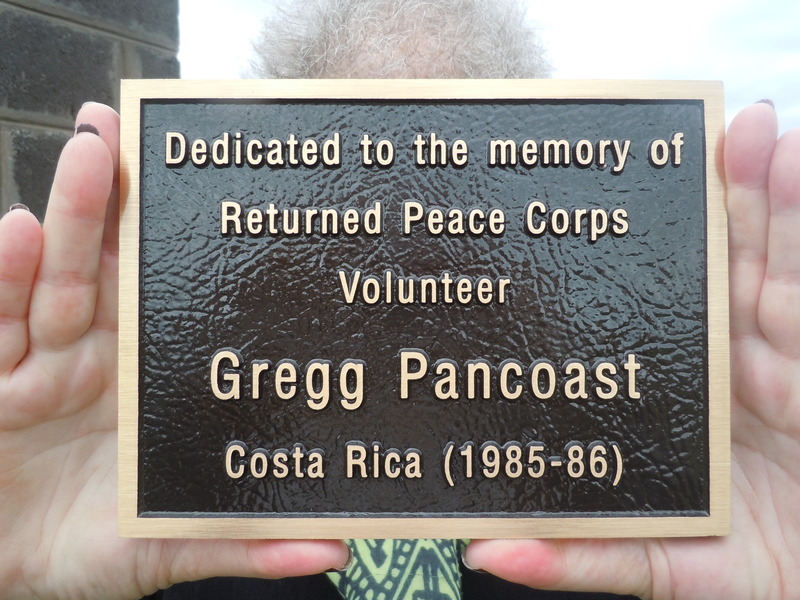 She also brought a plaque in memory of Gregg Pancoast. SDPCA contributed $299.62 in December 2014. 4. Must construct their improved oven. 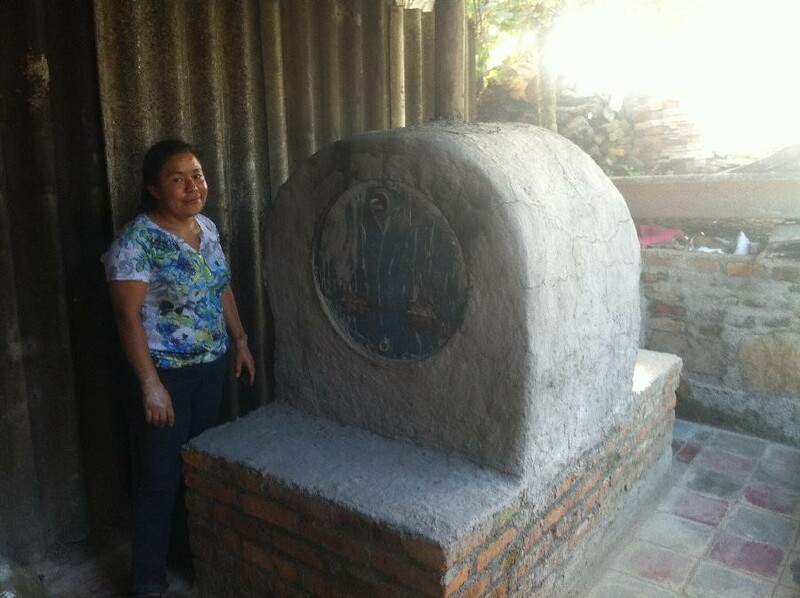 Click here to read an update from Mariel. History While RPCV Chris Tonner was serving on the SDPCA board, her brother Mark returned from his own Peace Corps tour in Thailand. Based in San Diego, he was back only briefly before being lost at sea while monitoring dolphin protection procedures. The nature of the circumstances were troubling, and to demonstrate our respect for his service and early passing, the International Support Fund (ISF) was renamed the Mark J. Tonner ISF.